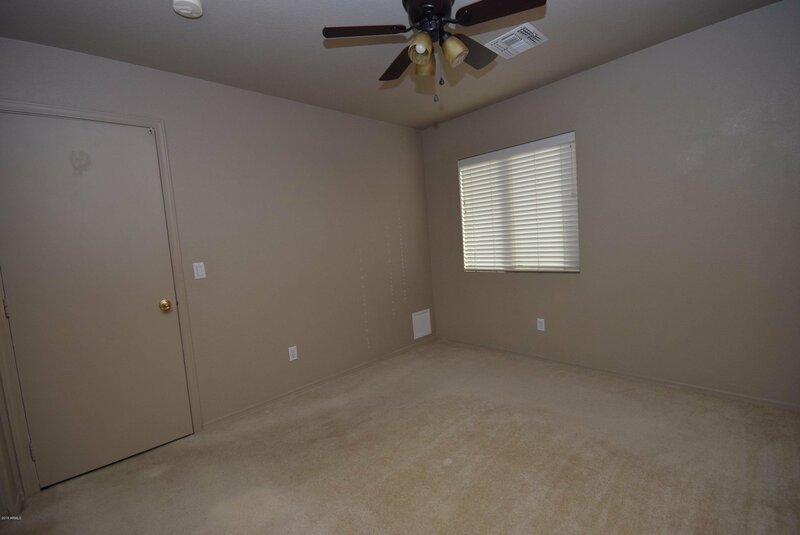 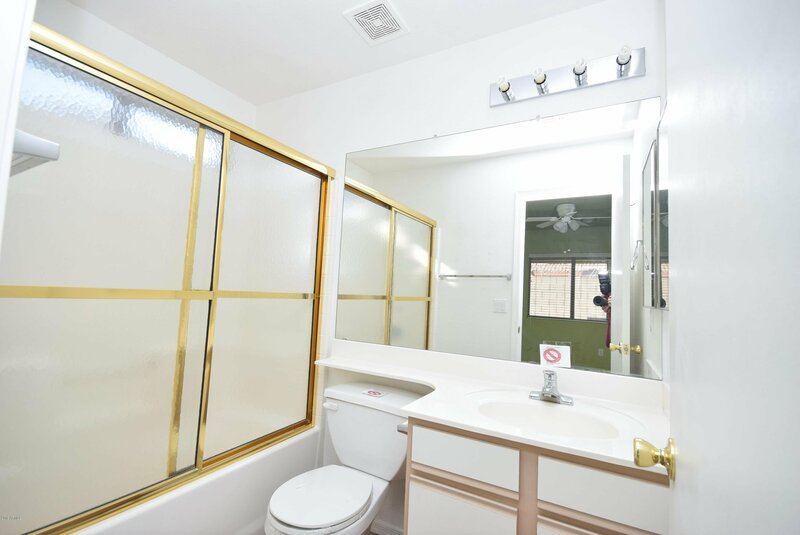 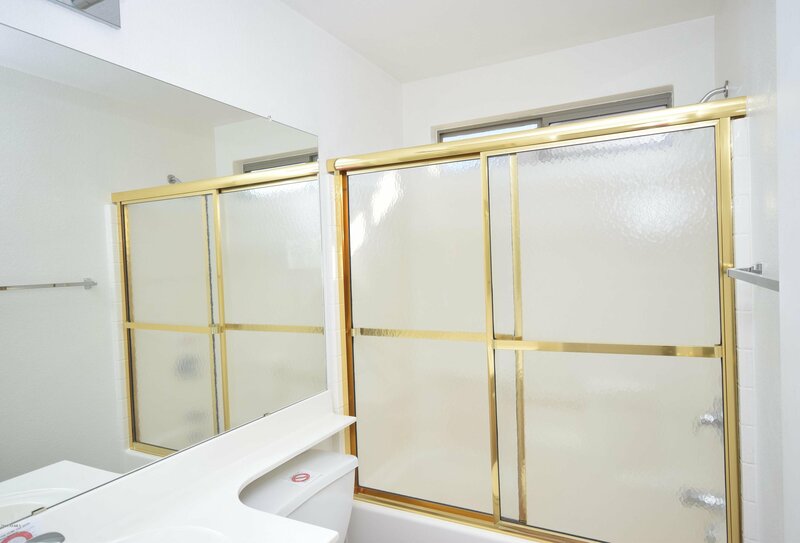 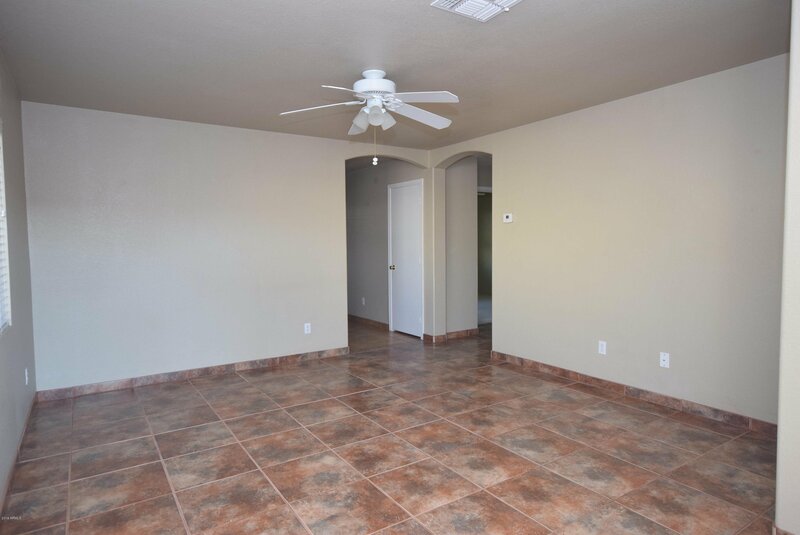 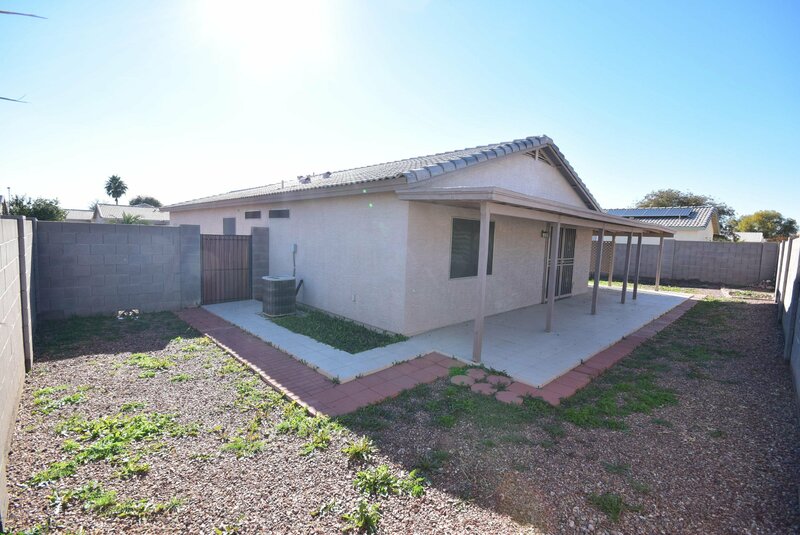 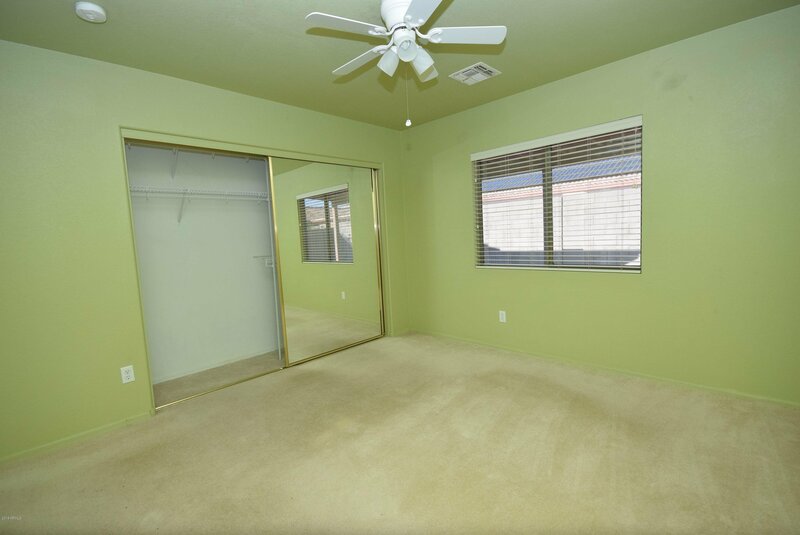 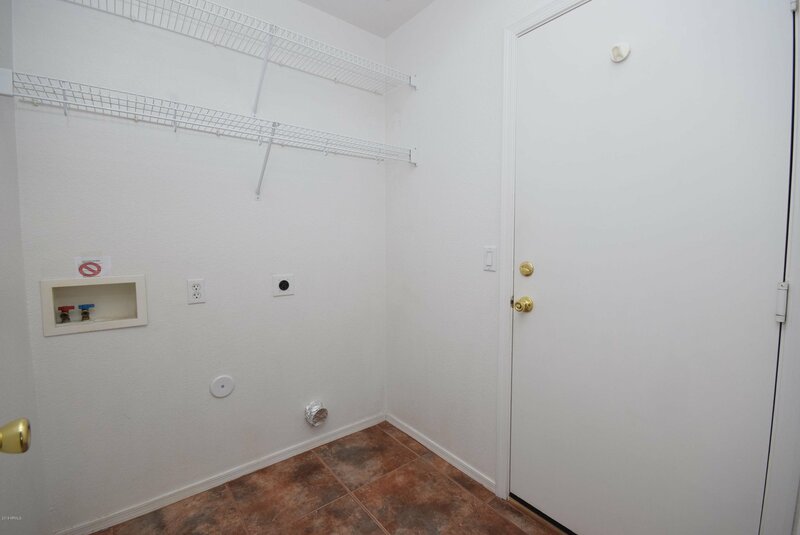 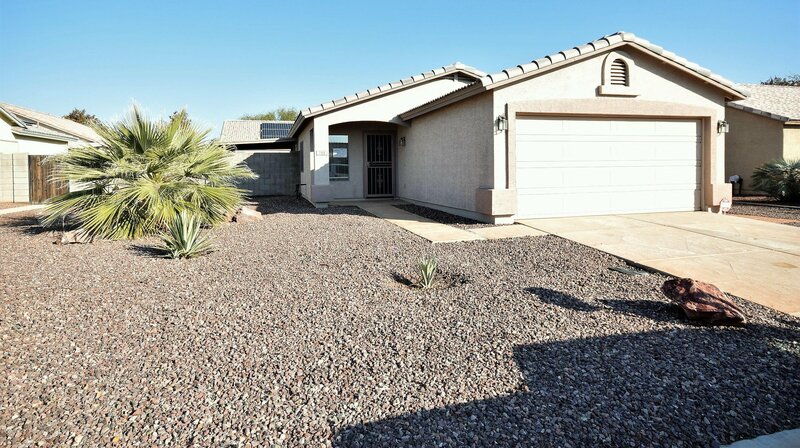 This home is located in the Estrellas Garden Community with a large grassy area and community playground and Ramada area at the end of the street to enjoy. 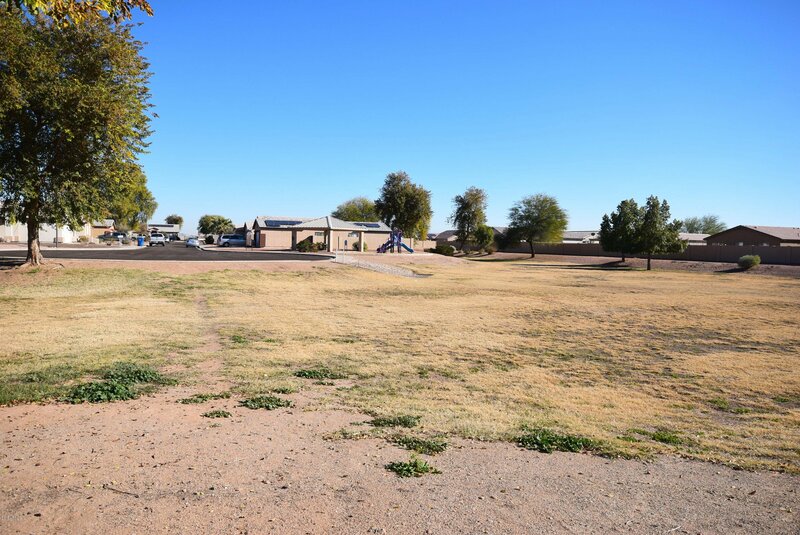 also nearby are shopping and dining options, plus the Earl Edgar Recreational Park is approximately two miles down the road. 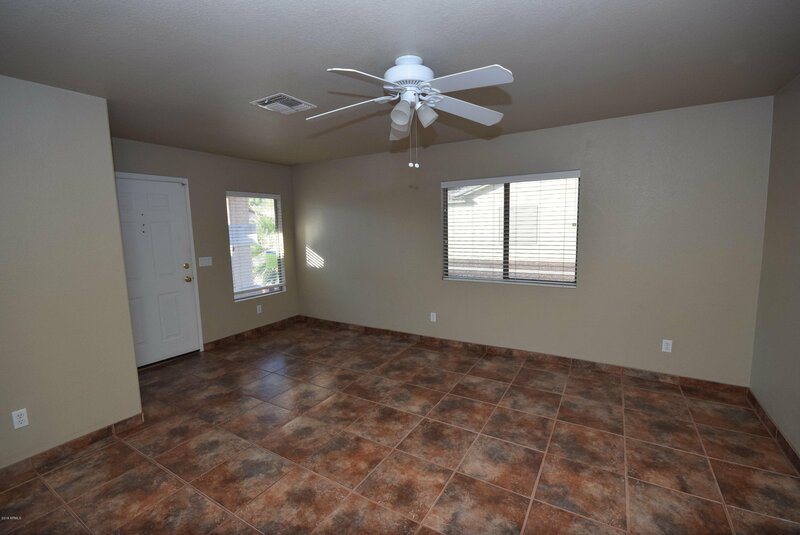 There is a covered patio in backyard to enjoy and easy maintenance landscaping. 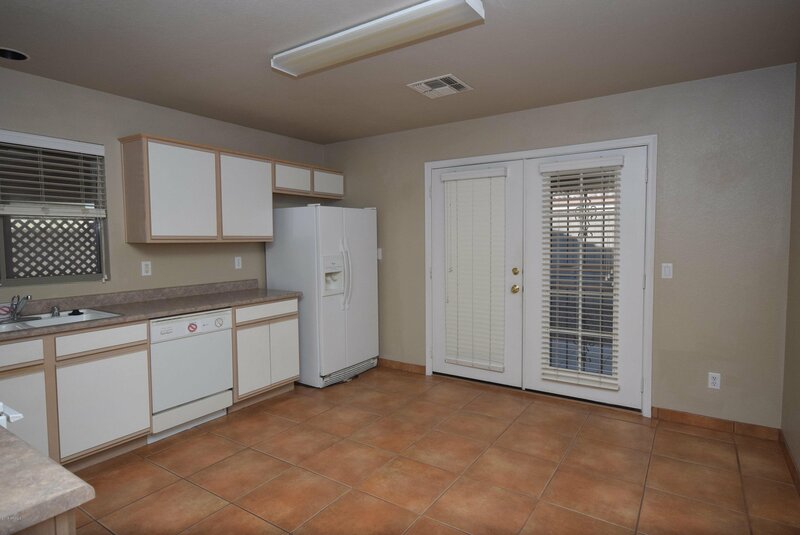 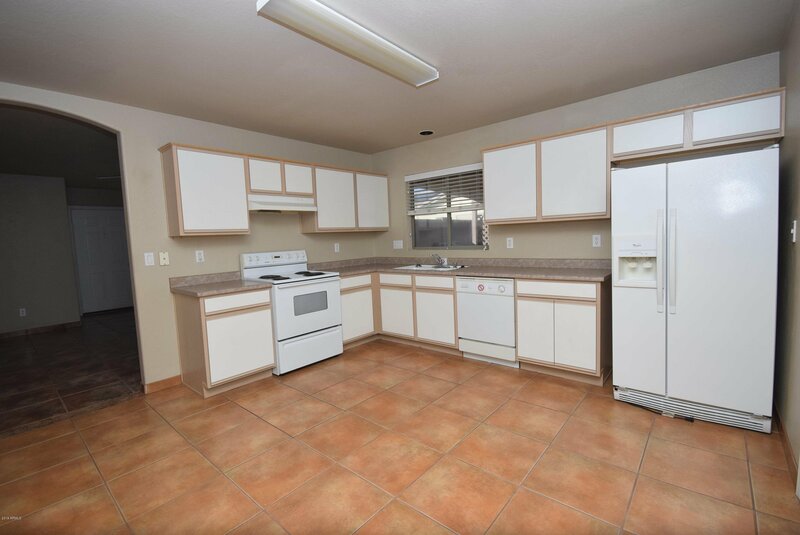 There is tile in all the right places and the kitchen has a wonderful open concept. 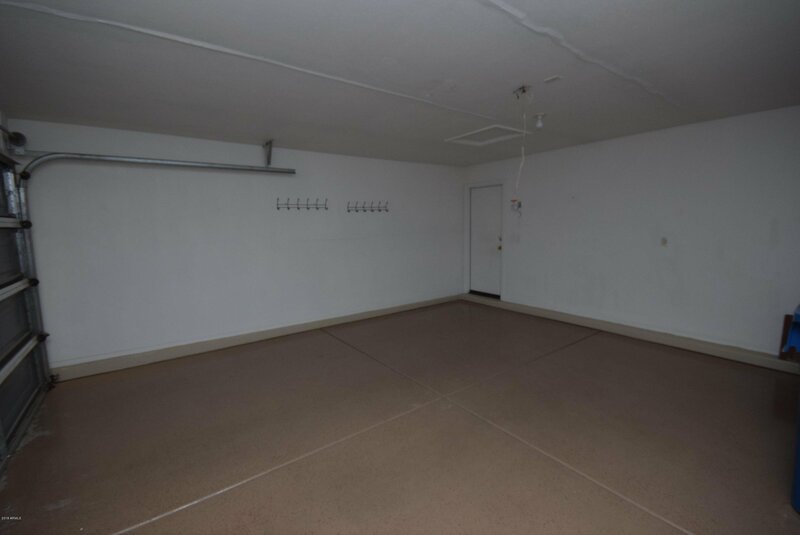 The garage even has an epoxy floor!